Working in partnership with Bristol Animal Rescue Centre can offer your business, big or small, with a host of benefits including increased staff engagement and public awareness – while helping support local Bristol animals in need! 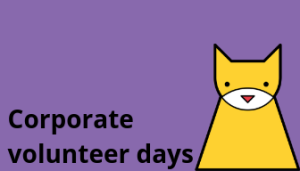 All our corporate partnerships, whether a Charity of the Year or one off staff event, a cause-related marketing promotion or a staff volunteering opportunity, are hugely important to us. 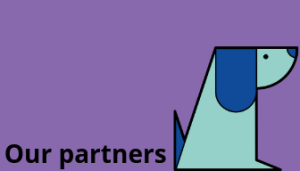 We believe in working together and that our partnerships positively help to support your business and customer objectives. There are many ways your company can support Bristol A.R.C. – and our experienced corporate team will work with you to help you find it. We’re so much more than an animal charity – we also support pet owners and communities across Bristol and the surrounding areas. From our important local pop up clinics and outreach work with different communities, to supporting low income families with tailored treatment costs and reuniting worried owners with their lost pet – at Bristol A.R.C. we’re here for pets, for people and for Bristol.